The updated list of the Top 12 Contaminated Produce Items is out! Fresh fruits and vegetables need to be an integral part of everyone’s diet. Half our daily food intake should come from fresh produce – particularly vegetables. Over and above the fiber that keeps our bowels moving and risk of colon cancer down, these tasty items provide copious vitamins and minerals. For example, magnesium, a mineral needed for muscle relaxation and blood pressure regulation is found in your green veggies. Enjoy your broccoli and spinach – your muscles will love you for it. These health promoting benefits far outweigh the harm from pesticides. Cleaning fruits and veggies will help to limit your exposure to pesticides. Choosing local, organic produce is even better. Be sure to get a variety of local fresh fruits and veggies as well as talk to your naturopathic doctor about safe and effective ways to detoxify yourself from the unavoidable exposures. 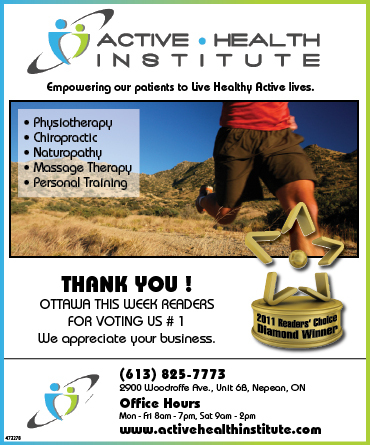 Previous Post Active Health Institute Readers Choice Winners! 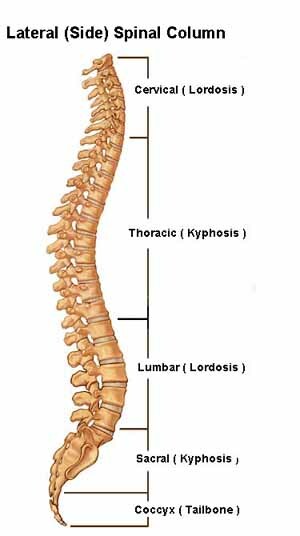 Next Post Suffering from Chronic Low Back Pain?